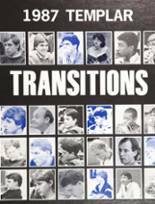 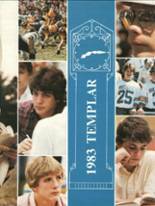 If you want to buy a Moeller High School yearbook or sell your MHS yearbook, this is the place to do it. 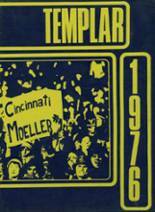 Just make a post below to find another person who went to school in Cincinnati to make the trade. 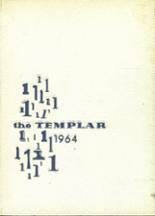 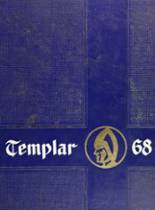 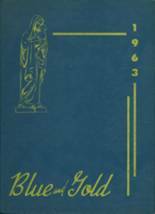 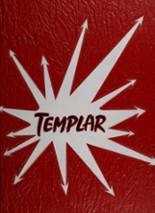 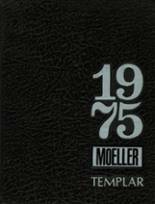 I am looking to purchase a copy of the 1970 "Templar".